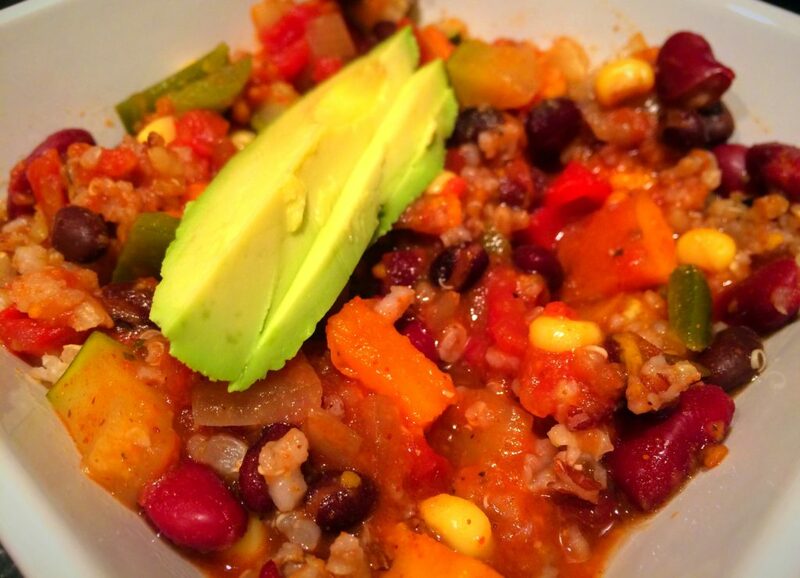 A comfort food favorite – SLOW COOKER CHILI – made with a vegetarian twist. And, for those of you that can’t stand the idea of a meatless dish – go ahead, add your favorite to this mix. For weekday convenience, we often opt for slow cooker recipes that easily serve multiple meals and travel well. This week’s menu included chili. With 30 minutes of prep, this dish is the perfect winter comfort fix. *Always opt for Organic when available. 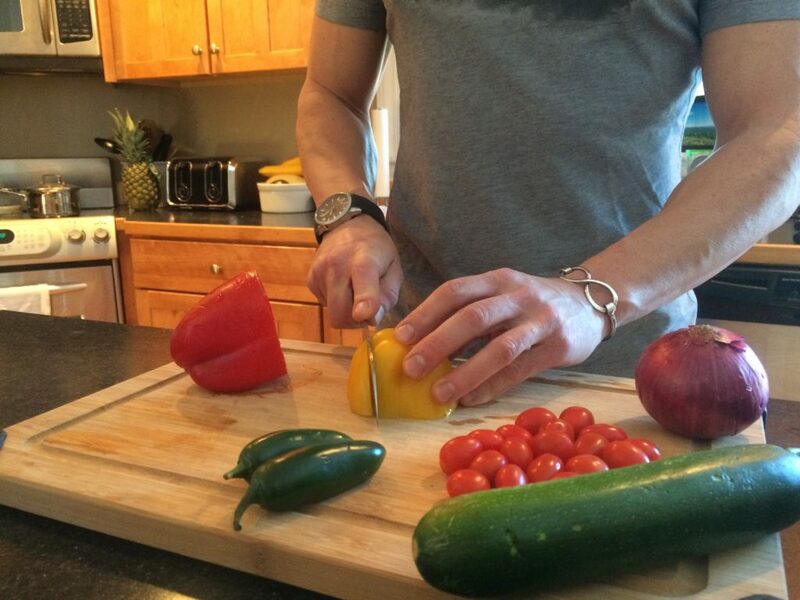 To prep: Rinse beans and dice vegetables. 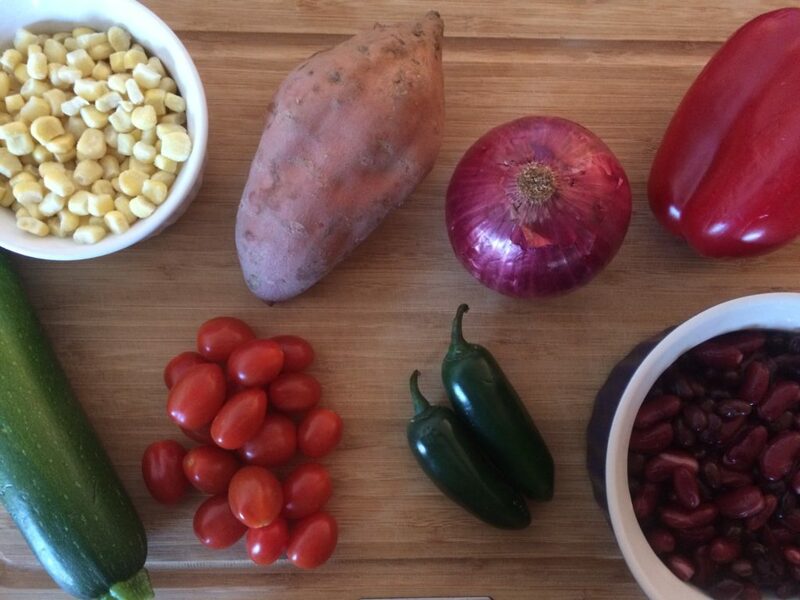 Combine all ingredients in crock pot [diced vegetables, beans and canned tomatoes]. Slow cook for 8 hours. Prepare a side dish of quinoa [per package instructions]. To serve, add quinoa to individual dishes & top with sliced avocado. Enjoy.